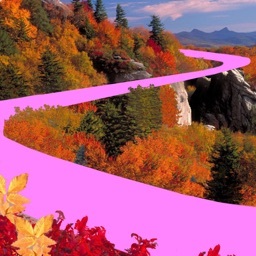 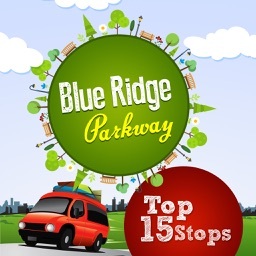 Brought to you by the Blue Ridge Parkway Association in cooperation with the Blue Ridge Parkway, National Park Service. 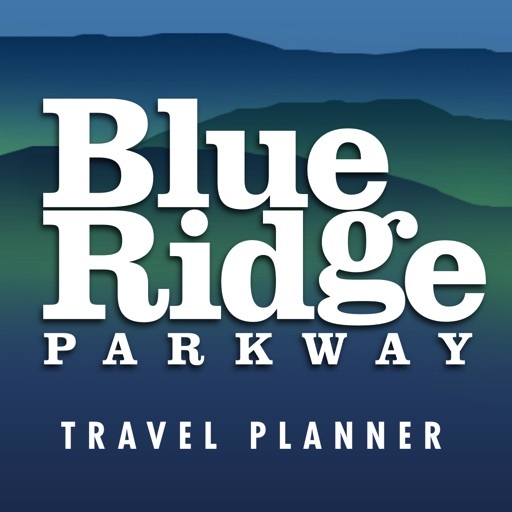 BRPA has been serving visitors since 1949 as an official partner organization of the Blue Ridge Parkway dedicated to providing tourism and hospitality information to the Parkway traveler. 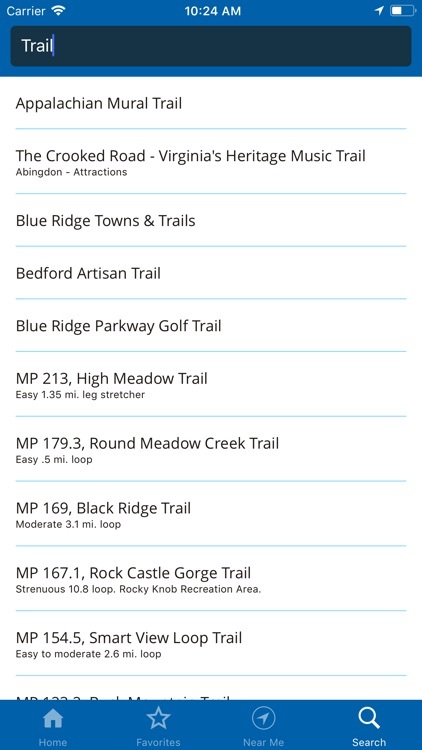 Access detailed information for the Parkway’s four major regions Ridge, Plateau, Highlands and Pisgah as well as information for connecting regions including the Great Smoky Mountains National Park region (located near the Parkway’s southern end) and the Shenandoah National Park region (near the Parkway’s northern end). 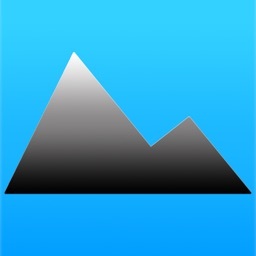 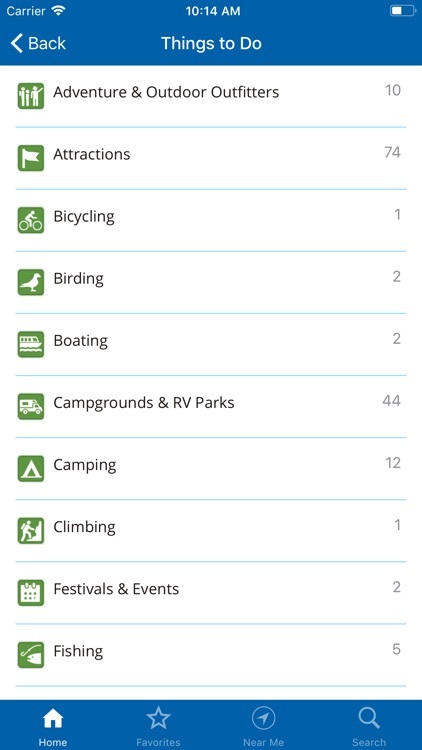 Explore by region, activity, or by proximity to your location. 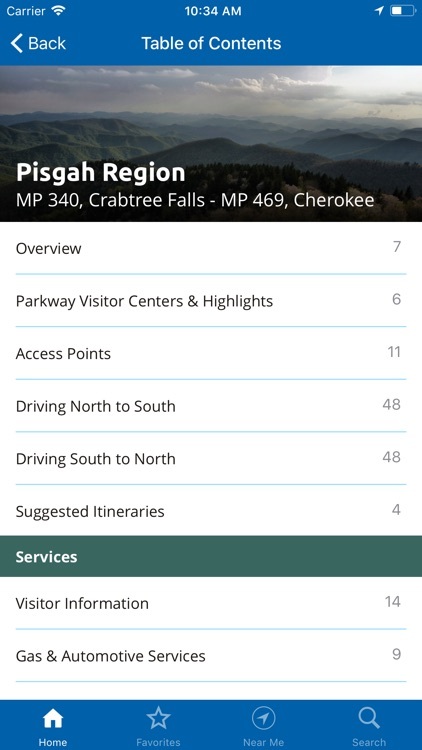 Download the app to your phone to access content with or without a cell signal during your trip to visit the Blue Ridge Parkway area, or use it to plan your vacation before you leave home. 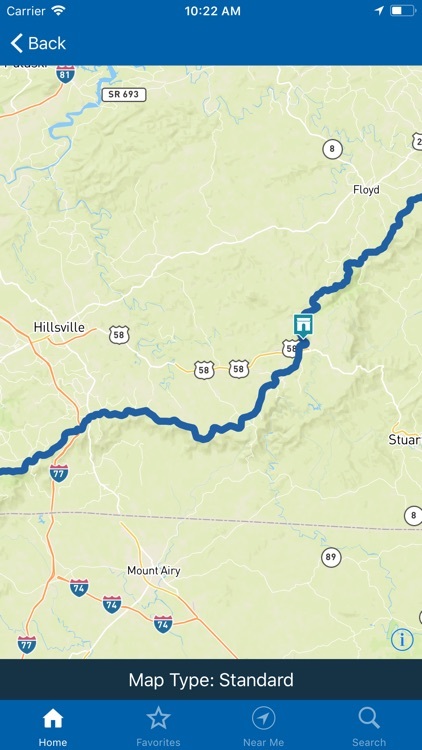 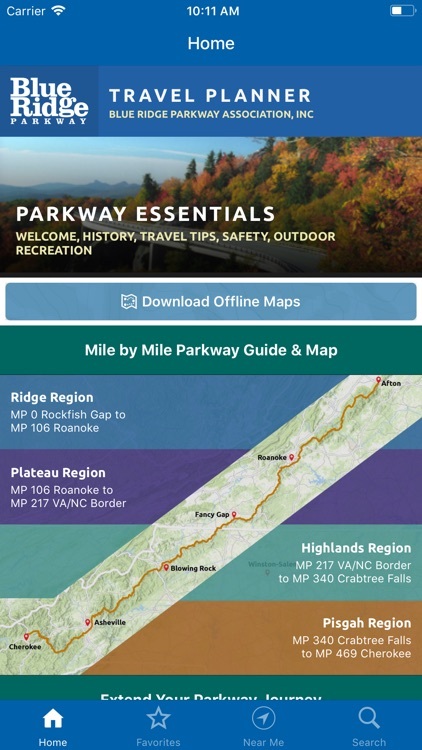 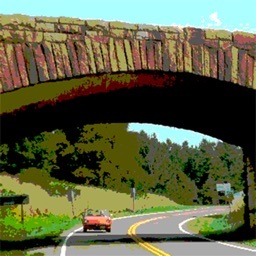 This free mobile application is published by the Blue Ridge Parkway Association to help you more fully enjoy your Parkway area vacation. 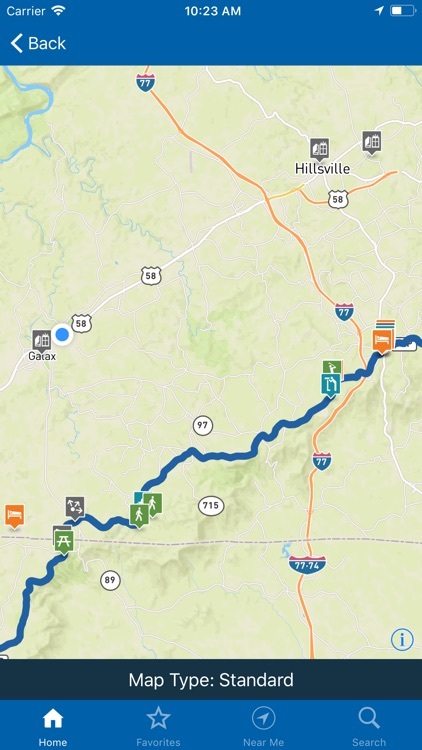 Our members include attractions, outdoor recreation sites, accommodations, restaurants, shops, and a variety of other services essential to the traveler. 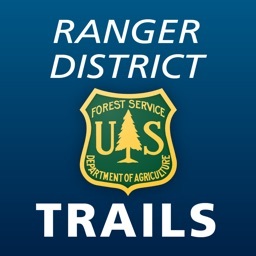 This mobile application does not imply endorsement by the National Park Service of the businesses or commercial services listed. 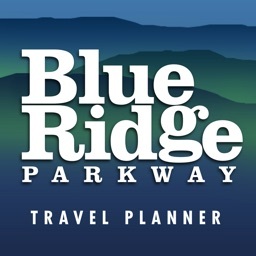 When you visit their place of business, please let them know you found them in the Blue Ridge Parkway Travel Planner mobile application. 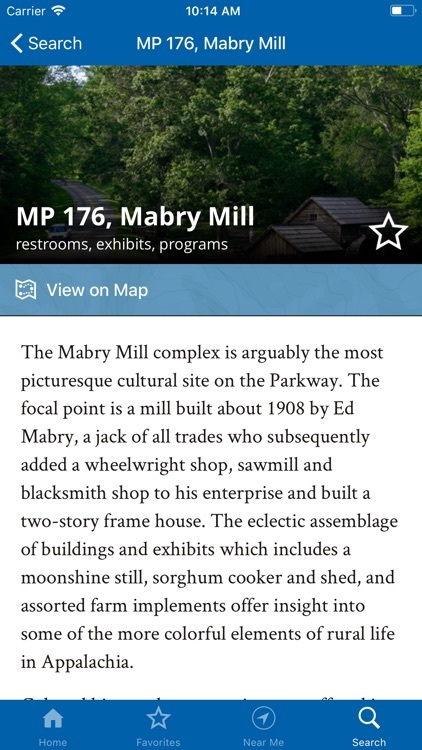 This will help us ensure the future availability of this application for visitors to the Parkway area.